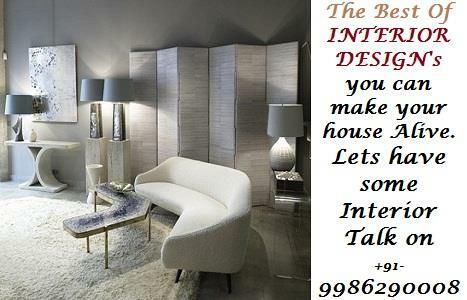 BangaloreCityhome- Services offered for Property Buyers. Residential - Houses, Villas, Apartments, Bungalows, Service Apartments, Land, Farm Houses etc. Commercial - Showrooms, Plug & Play Office Spaces, Restaurants, Land etc . Independent Homes and Posh Luxury Bungalow in Bangalore. Sourcing the most Investment-worthy properties. Checking Legalities and verifying documents. Negotiating the most suitable terms. Assessment and valuation of property. Arranging for finance through leading Banks. Taking care of paper work, deeds, titles and registration. Logos Used on this site belongs to their respective owners and are subject to copyright laws.